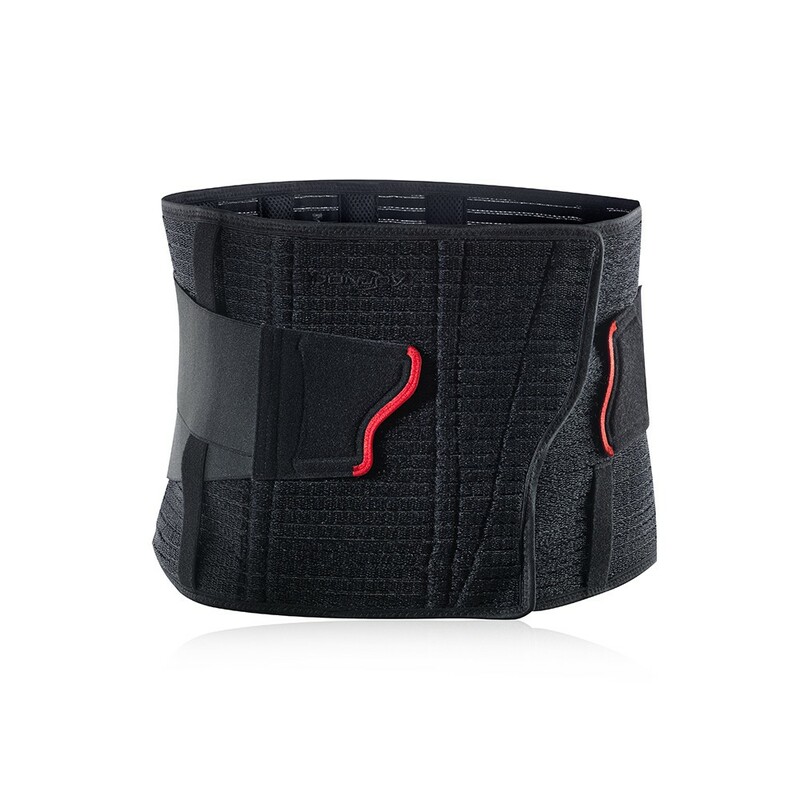 The Donjoy Duostrap Back Support offers optimal comfort. One product from the new Donjoy Back Support range, the new design features ease of adjustment with straps that offer optimum comfort. The ergonomic front panels are comfortable for both standing and sitting.